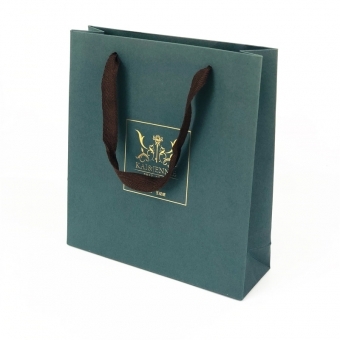 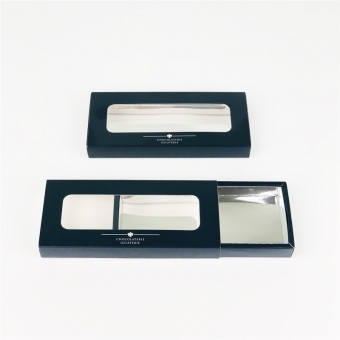 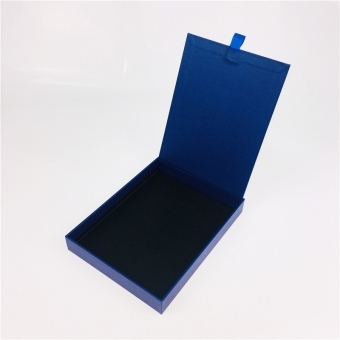 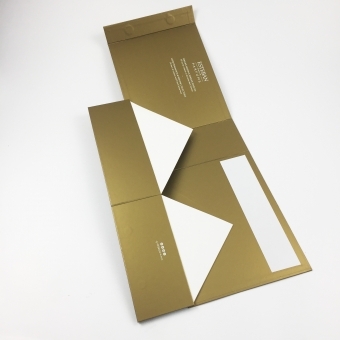 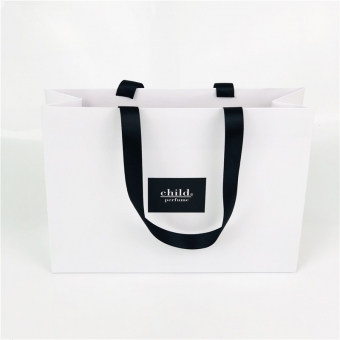 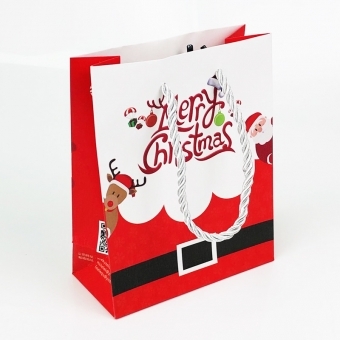 We are always looking for better solutions to lower the cost for luxury foldable rigid gift boxes. 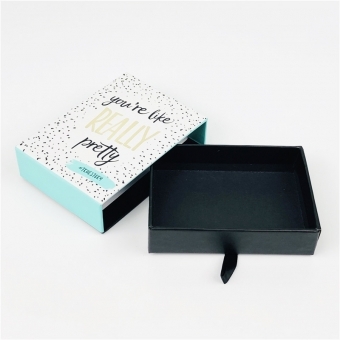 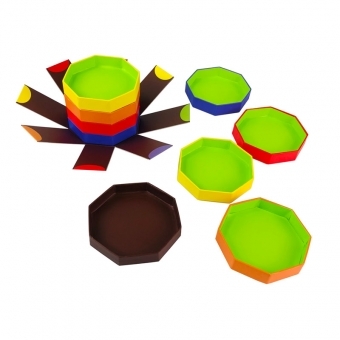 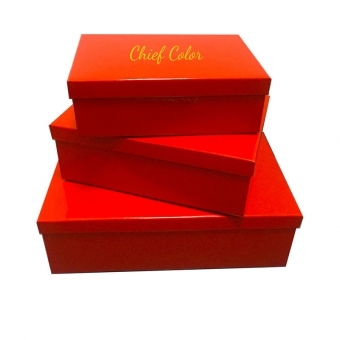 Combines elegance of color printing design and smart collapsible construction, this box can display the luxury feeling while save shipping cost. 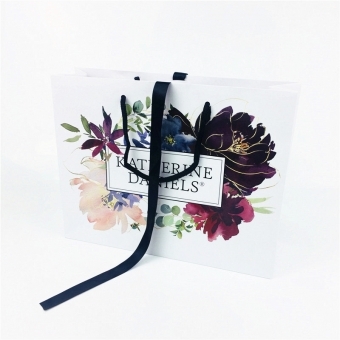 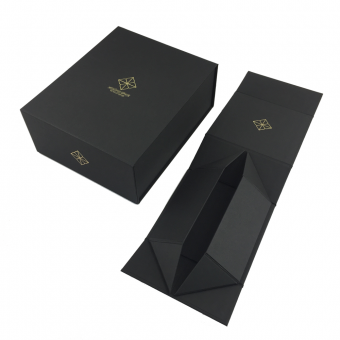 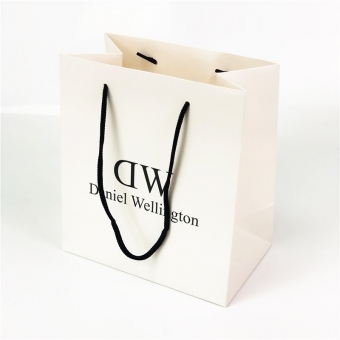 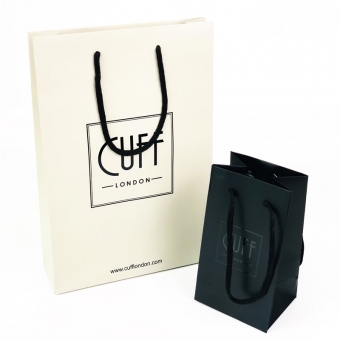 Many luxury brands choose rigid folding boxes for their packaging, which not only help save space and cost, but also present well their products. 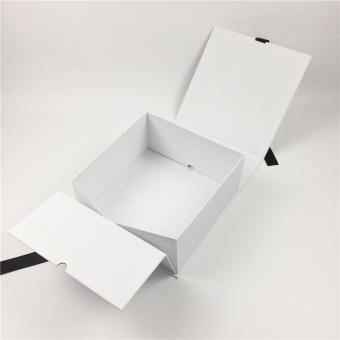 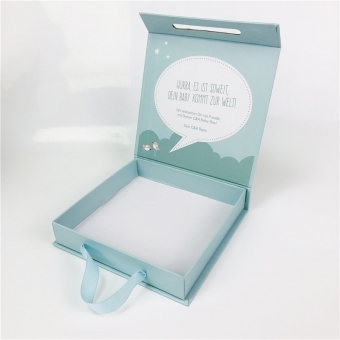 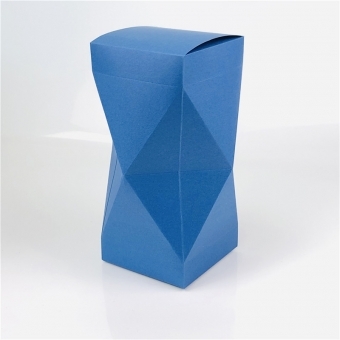 1200gsm greyboard with 157gsm artpaper form a high quality solid rigid paper box. 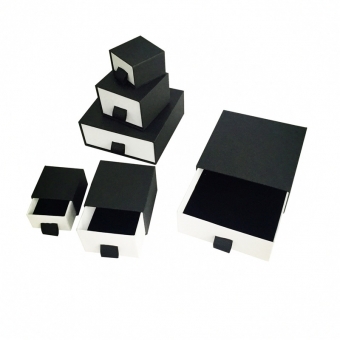 We alter the construction according the usages. 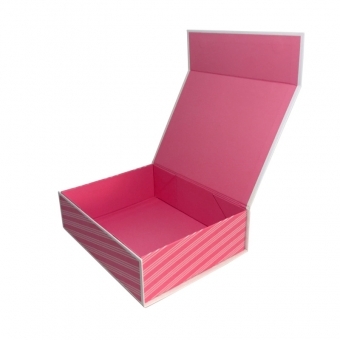 Snap shut foldable box is widely used for winery packaging, gift packaging, flowers, electronic products etc. 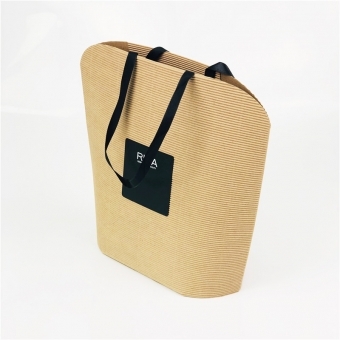 As more and more people have "green" mind, what they persuit are not only good looking products but also environmental friendly containers. 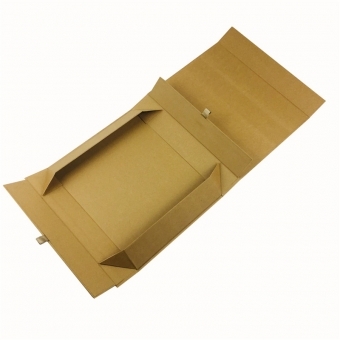 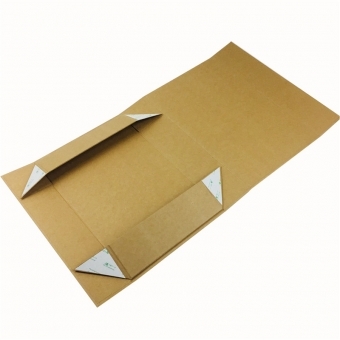 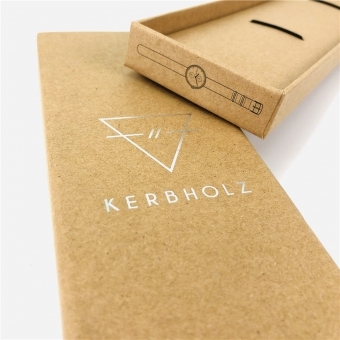 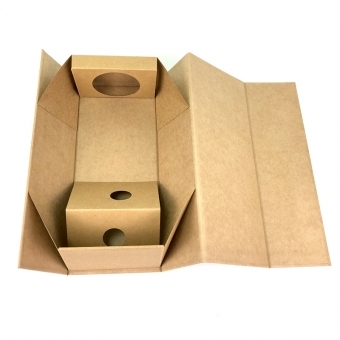 We can make the gift boxes with FSC certified natural kraft paper. 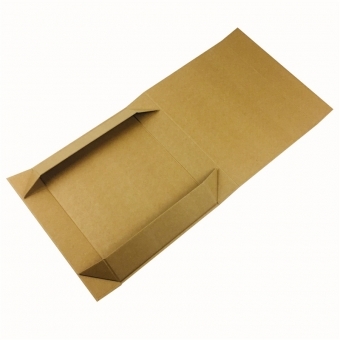 Recycled Kraft Boxes are in more and more demanding. 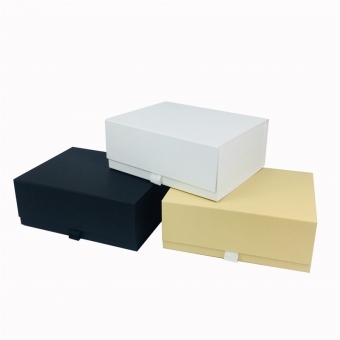 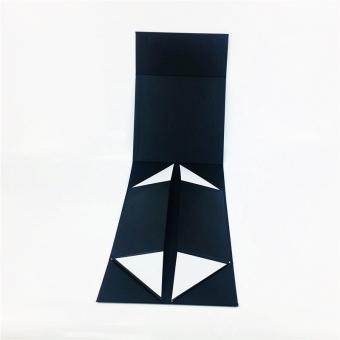 We have developed more than 3 different constructions for magnetic foldable rigid box. 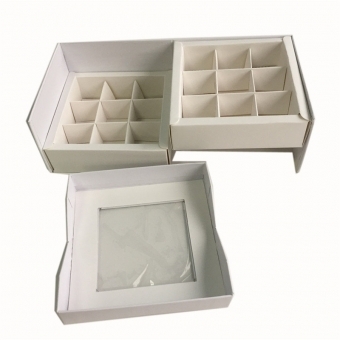 You can choose as to your budgets and requirement.